The Boondall Drive in opened for business in 1956 and closed in the year 1990. 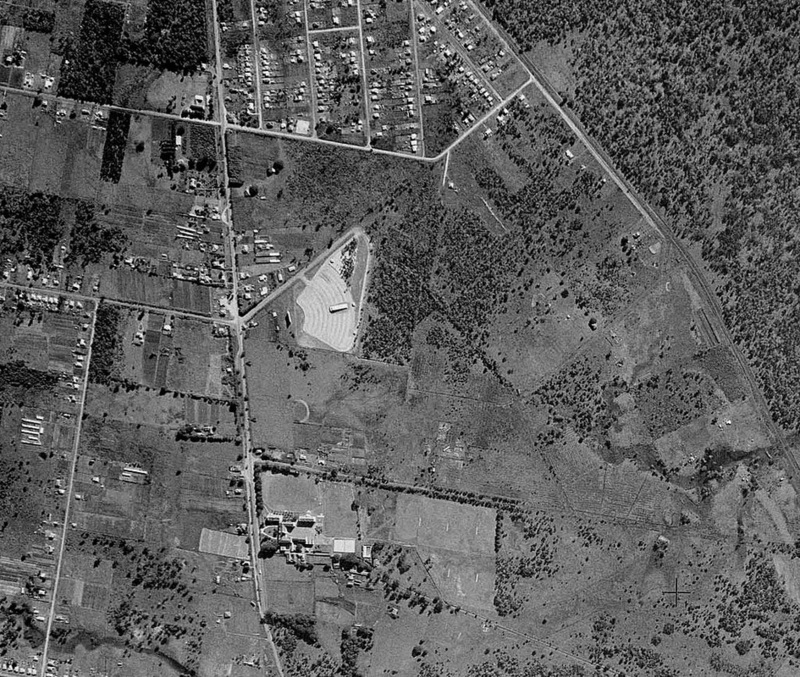 1958 - The Boondall Drive before the area was taken over with housing. Photo: unknown. 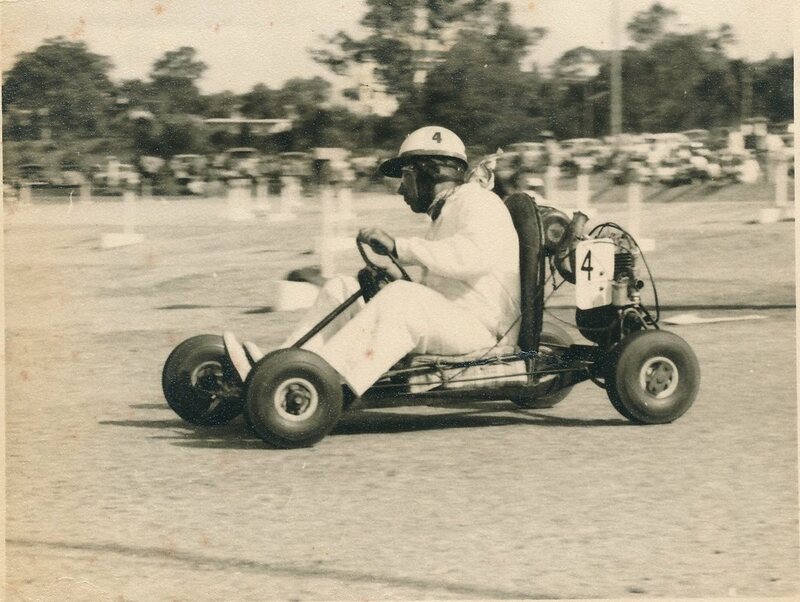 1959 - Warren Pocock in a borrowed kart before building his own. Photo: Stephen Pocock. 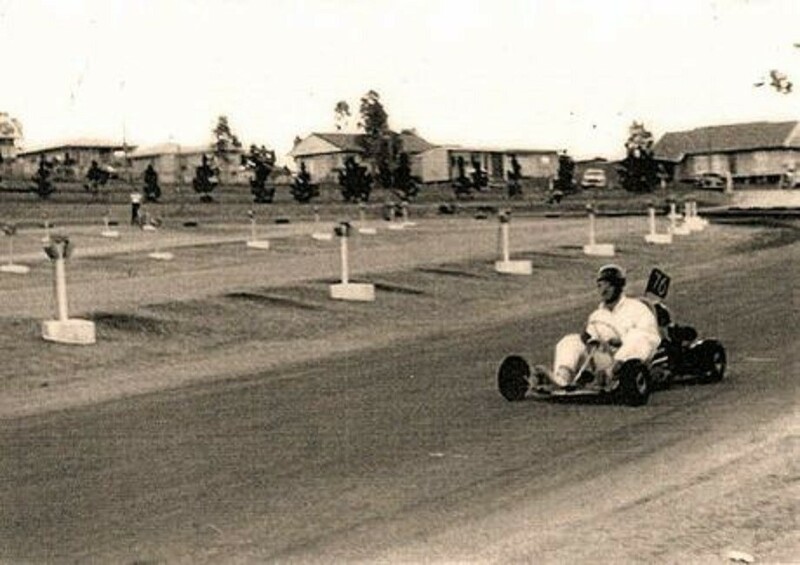 In the early 1960's the Brisbane Go Kart Club held race meetings at the Boondall Drive In.